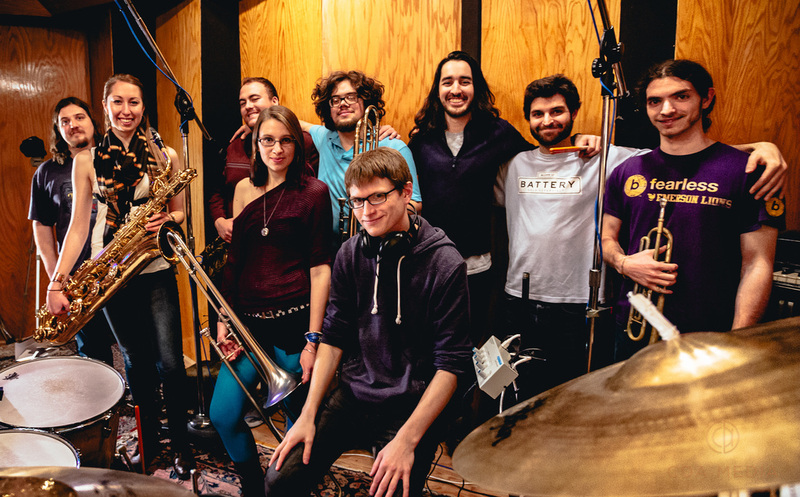 ﻿If you stuffed Streetlight Manifesto, Reel Big Fish, The Mingus Big Band, Primus and five circus clowns into a blender…well it would probably hurt them. Very much. If you somehow managed to get past the guilt of your rampage and sniff the fumes that emanated from this dark deed, it would probably smell something like Skattitude.